Hi Guys, As Everyone knows The Latest Model in iPhone series iPhone X has launched a few months ago. So, Most of the old iPhone users want to get New iPhone 10 By Changing their old iPhones. It is good practice Instead of trashing them or leaving them alone to cause more dust, here are the possible alternatives you can use on how to deal with old phones. So, If you are one of them who to deal with Old Phones when Changing iPhone X new one then this tune is for you. Today in this post I am going to explain Top 5 Cool Things to Deal with Old Phones When Changing iPhone X New Phone. Just follow the steps to exchange old phones with new iPhone 10. Today in this post I will explain two different part which you need to follow in changing old phone to a new phone. 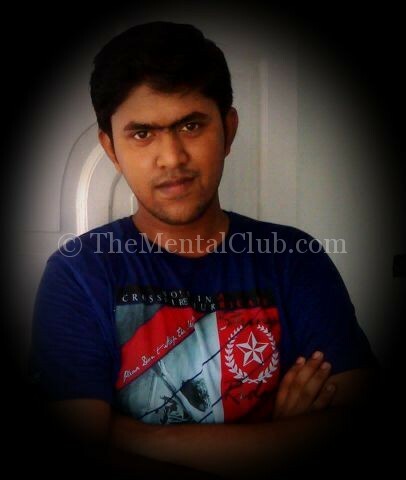 On the First method, I will you a process which you need to follow steps by changing. 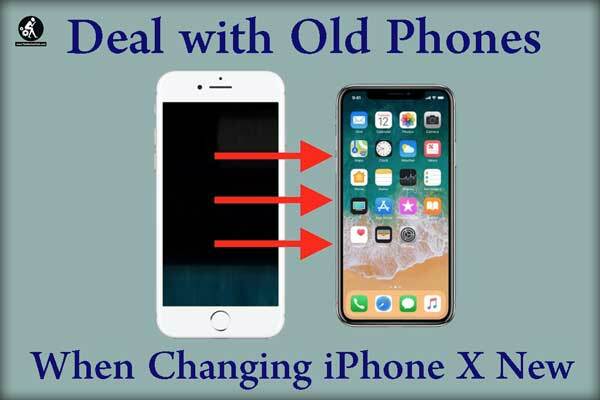 I will show you some cool things to Deal with Old Phones When Changing iPhone X New. So, before going forward let’s get started with our main topic. Pre-Recruitments Before Dealing with old Phones. So, I hope now you are thinking about What to do with old smartphones? Android Users: Make sure you have taken a complete backup or erase personal information including contacts, text messages, images, videos, books, files, call history, browser history, email, application, etc. iPhone Users: If you are an iOS user, you can turn off your Find My iPhone application, Also don’t forget to take a complete back up of your old phone data via iTunes or iCloud, finally thoroughly erase all data. The best practice is to take a complete backup of your Android, Windows Phone, and iPhone, back up important data to PC or Laptop via USB cable and then factory reset the phone. Different persons may make different decisions at the rime of dealing with old Phones to new iPhone. Here are some cool things that you need to do with old mobile phones. The best and good practice is to sell your Old device before buying a new device. If your Android or iPhone phone is old or backdated but in good condition, one of the best choices is to sell old cell phones for some amount of cash in a third-party market. By doing this you will gain some money to buy a new iPhone device. You can sell your old smartphone or iPhone in quicker or Olx selling websites where people can contact you to buy your old smartphone. All you need to do is just create an account and sell your phones or tablets. What you have to do is to select your carrier and phone model, describe the conditions of the device precisely as well as adding some verified pictures, then you can sell your phone and wait for the buyers to buy it. Except for Olx, Quikrr, eBay, SellCell, Glyde and Gazelle are other popular websites that provide the device middleman services to sell stuff online. In my experience, eBay is the best online platform to sell old cell phones. You can also contact to your nearest mobile device shop to sell your Old But Good Condition device, They will buy your old smartphone by providing you some amount and after that, they repair them and resell them to another customer who is interested to purchase old smartphones. Searching for What to do with really old mobile phones? The best solution is to deal with an old or broken cell phone is to trade it in. In this case, Verizonwireless. com allows you to trade-in android, tablet, iPhones, windows phone and other devices for gift certificates or vouchers that are able to buy new products or pay bills. No matter what manufacturer is it, as long as they receive the phone, you will get the gift certificate in 14 or 21 days. You can trade in up to 10 mobile smartphones on Verizon. Apart from this, Amazon, Walmart, and GameStop all have their own trade-in programs. When it comes to a question what to do or How to deal with an old smartphone and buy a new one, then it is also a very good option by Recycling them. If you think your old or used smartphone, tablet or iPhone is worthless, and its time to purchase a new iPhone X, you are able to keep it out of the drawer by recycling it. Do you know Where to recycle old mobile phones? Well let me tell you Most of the online or offline stores accept any brand of smartphone from any service providers, and Apple Recycling is one of the best places to recycle your old iPhone. Besides, You can also go to the Best Buy and Cell Phone Recycling to buy sell your old phone and get a new one. If you really cherish the old phone and only want to repurpose it on your own, then how to make the most of it? There are so many cool ideas you can get into. Firstly, to fix the old phone in place as a car phone permanently. Now you don’t need to waste your new phone’s battery or data on GPS. Secondly, to make your old phone as an emergency device, so that you can dial 911 emergency number without sim card when you are in danger. Thirdly, use the old phone as a dedicated alarm clock and a VoIP device. Fourthly, make it a remote start for your car with some circuitry knowledge. Have you collected other tricks or creative ideas for things to cope with old smartphones? Having any asking feel free to leave your comments down in the comments section. Also, Don’t forget to share this article with your friends.